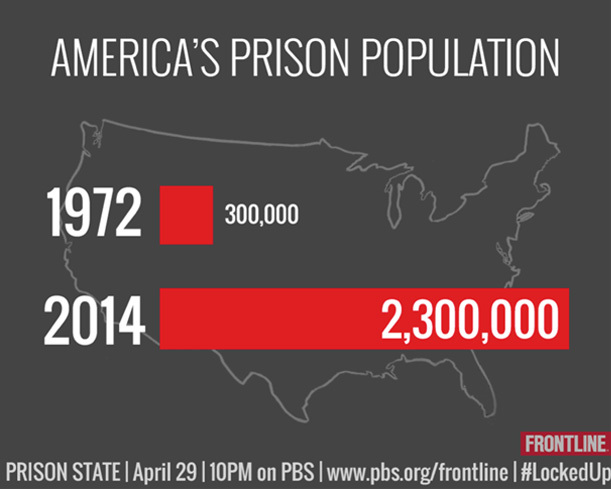 The reason America has the highest jail population in the world is not because Americans are more criminally minded than anyone else; it is because our society has allowed the Prison-industrial complex to spiral out of control. Prosecuting crime has become big business and the checks and balances that our Constitution sought to instill have been steadily eroded to create the explosion of convictions that pave the way for the astronomical incarceration rates we see today. That is why it is more important than ever to pick the right criminal defense attorney to advocate for yourself or your loved one. See my case results page. 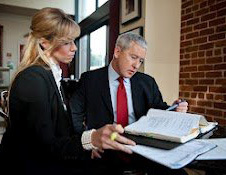 Not only do you need an effective, aggressive advocate handling your case, you need to know you have a lawyer who will always be there to help you as you walk this path. Any lawyer can take your money and make promises, but the best proof of a lawyer’s commitment to his clients is his former clients recommendations. See my references page. My career has been spent helping those caught up in the criminal justice system. I have found the most effective defense is a prepared defense. Once we agree to work together I will have my team systematically investigate the facts and the law to immediately begin protecting your rights and future.